DJ’s, Producers and label owners, Andy Riley and Laurence Ritchie (AKA Inland Knights) have created a brand name that most House heads have heard of. Whether you like it deep , tech or more funky – when you think about Drop Music or Inland Knights a certain style of House comes to mind that is uniquely their own. 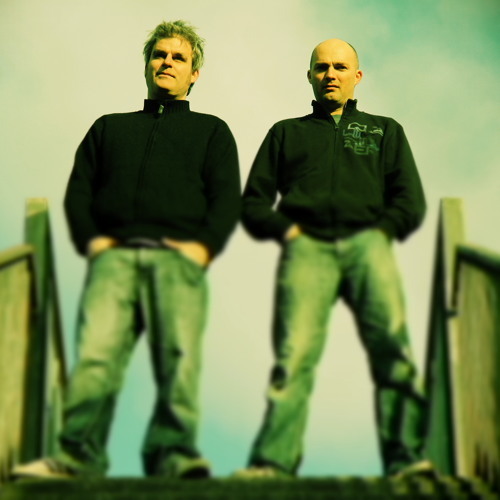 Andy and Laurence’s reach is global, and their label’s continue to produce some of the finest House music 15 years after they started back in the UK, within Nottingham's party scene. They first met in '93 DJ'ing with the infamous Smokescreen Sound System, and in '98 their label, Drop Music, was born with the release of 'Inland Knights Vol 1'. This marked the beginning of a prolific production schedule which saw their work on labels such as 20/20 vision, NRK, OM Records, Cheeky, Amenti, Vista and more recently Miguel Campbell’s Outcross Recordings. The Duo currently DJ extensively as well as maintaining their production and remix commitments, and can be found most weekends playing to crowds around the globe. They are indeed true purveyors of the real house sound.